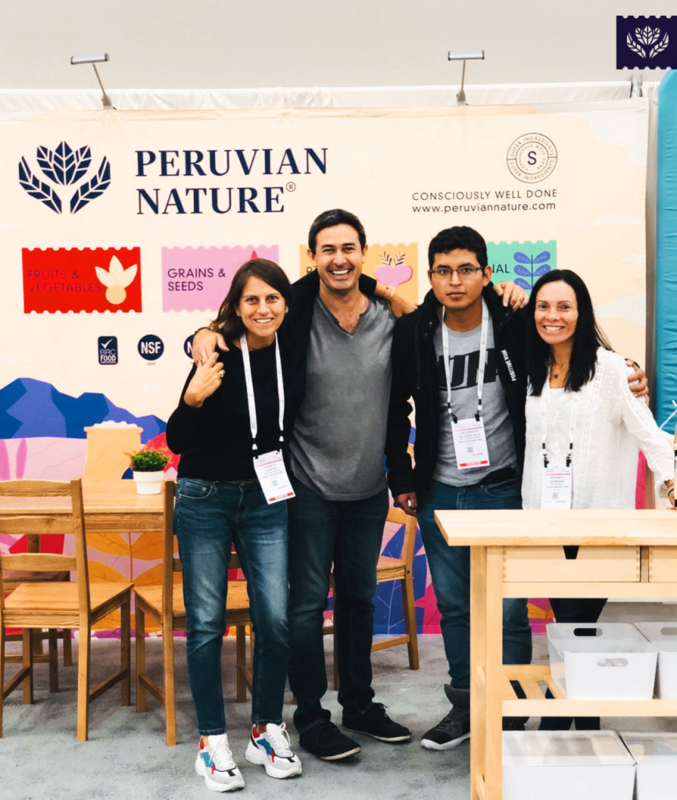 Peruvian Nature at Natural Products EXPO WEST! 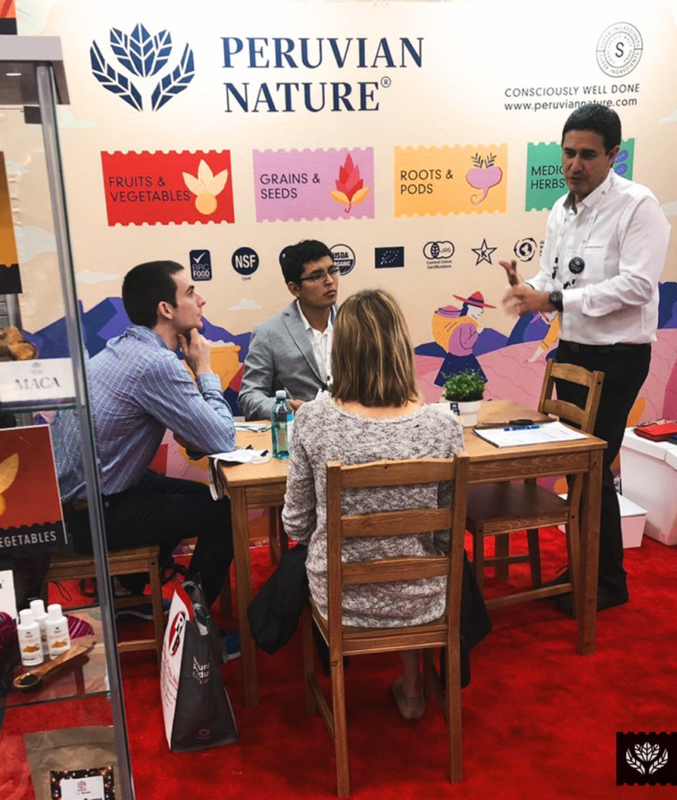 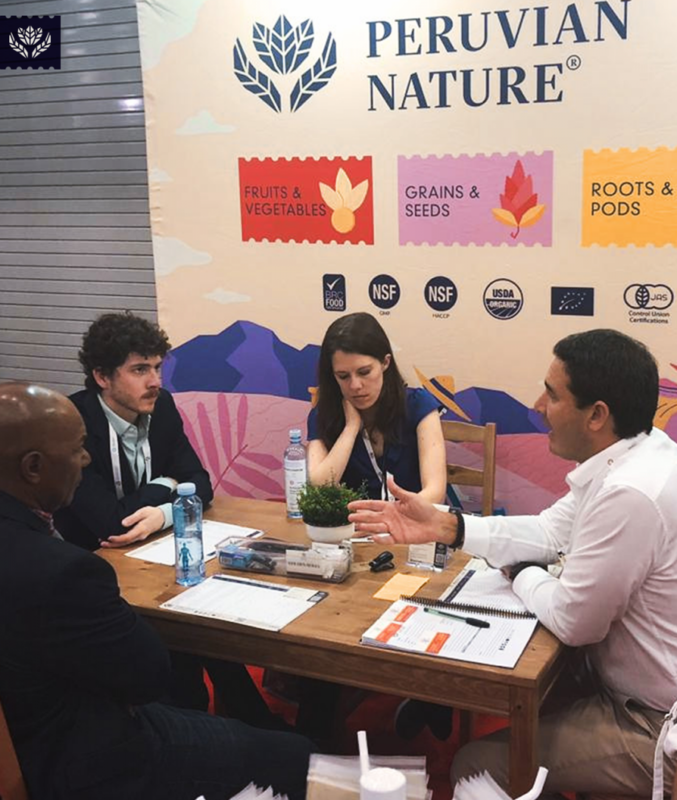 Come to Natural Productos EXPO WEST 2019 and visit us! 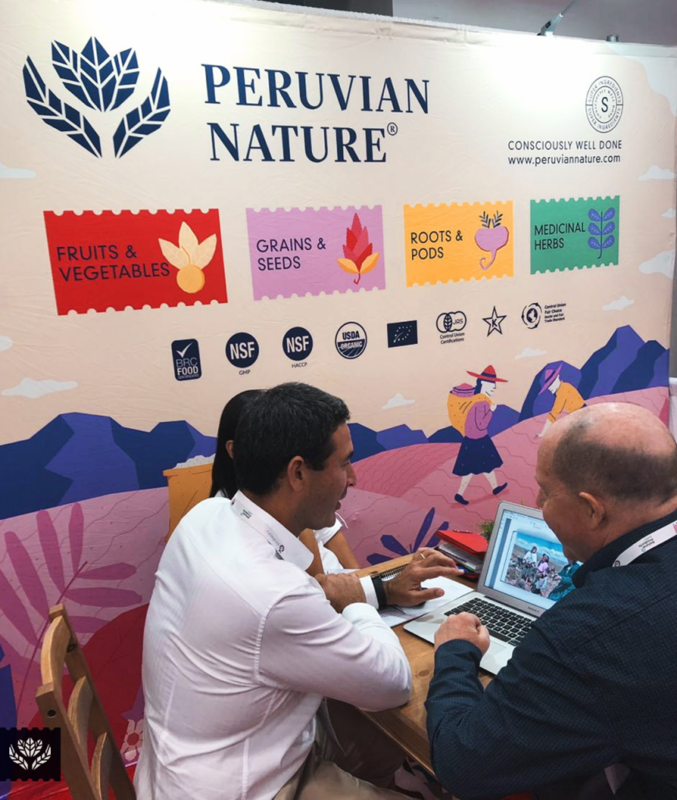 Our team of Peruvian Nature will be attending the booth: N1213 🍃 from March 6th to 8th at Anaheim Convention Center.